LEGAL TRIPLEX in one of the strongest rental markets in Miami. CALL FRANCISCO FOR SHOWING! 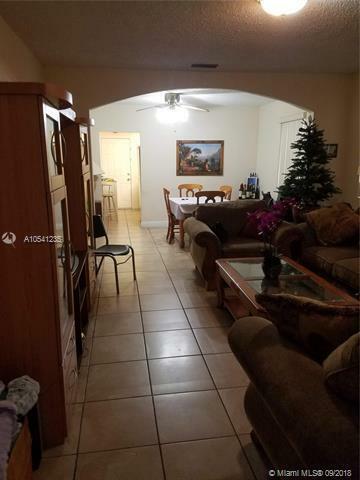 ADDRESS IS 3600 SW 4 St. Property consists of one two bedroom structure, and a separate structure with two 1 bedroom 1 bathroom units. Great for someone looking to occupy the 2 bedroom and rent the two additional units. Also great for an investor looking for a steady source of income. The 2 bedroom has central A/C and pays their own electric. Owner pays electric for the other two units. Owner also pays water for the entire property.